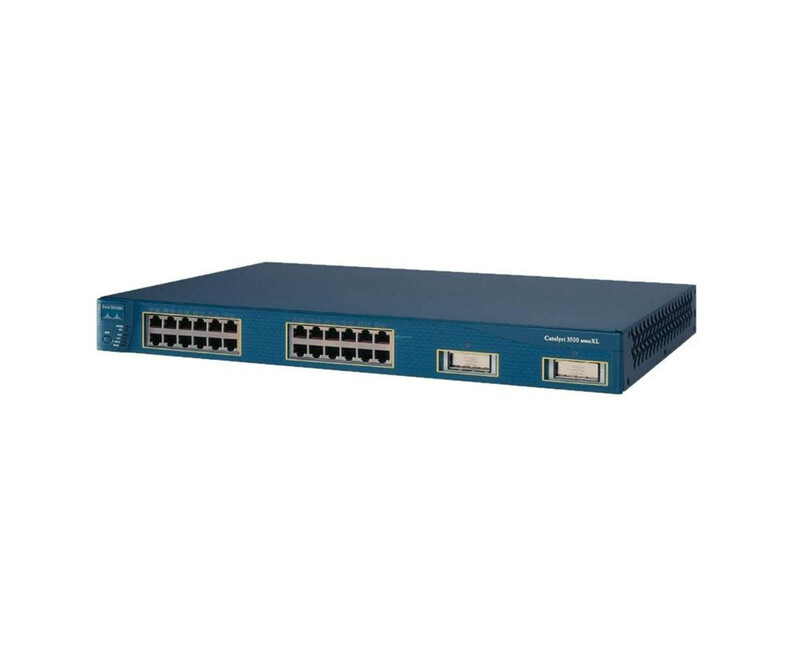 Cisco Catalyst 3550-12G - switch - 2 ports - EN, Fast EN, Gigabit EN - Used"
Cisco is the worldwide leader in networking for the Internet. The range of products for transporting data, voice and video communication ranges from multi-protocol routers, workgroup systems over ATM and Ethernet switches to dial-up access servers and software routers and associated network management software. Cisco provides the broadest line of solutions for all areas of Internetworking: LAN, campus, WAN, and remote access. Intelligent network management and optimal use of resources is possible with systems such as content delivery networking and packet prioritization in networks.